Japan has a huge, (when I say huge it means really huge) variety of skin care products and it's really difficult to choose only 10 best products, but I chose those 10 products, which are not only popular in Japan, but the world knows them as the best Japanese beauty products. 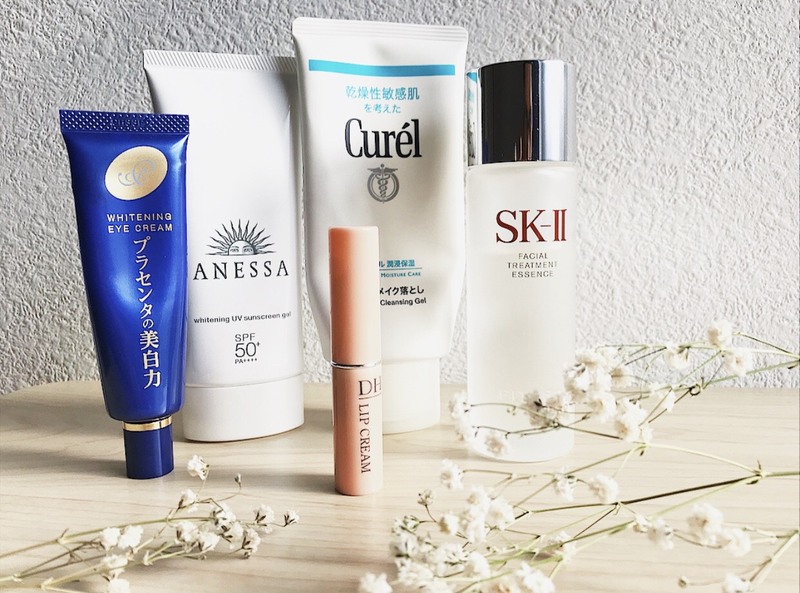 Here is my list to top 10 Japanese skincare products...! !